Assassin’s Creed IV Black Flag is now available for free on UPlay. The game is regarded by many as one of the best in the Assassin’s Creed series. 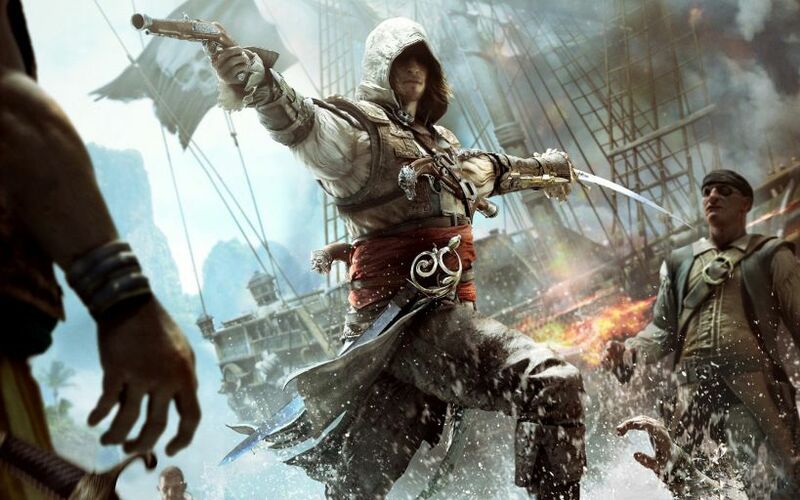 The story of Edward Kenway, a fictional infamous pirate from the 18th century. The promotion will end on December 18. Recently, Ubisoft also made Massive Entertainment’s World in Conflict: Complete Edition free. The plot is set in a fictional history of real-world events and follows the centuries-old struggle between the Assassins, who fight for peace with free will, and the Templars, who desire peace through control. The framing story is set in the 21st century and describes the player as an Abstergo agent. The main story is set in the 18th century The Caribbean during the Golden Age of Piracy.